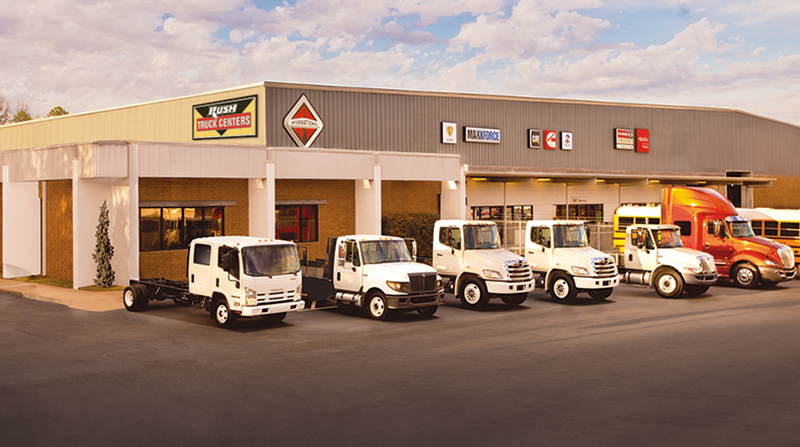 National truck dealership Rush Enterprises Inc. posted record quarterly profits as net income and revenue rose in the third quarter. Net income hit $29.8 million, or 72 cents per share. That compares with $14.9 million, or 37 cents, a year earlier. Revenue climbed to $1.25 billion compared with $1.096 billion in the 2016 period. Aftermarket products and services accounted for about 63% of the company’s total gross profits in the third quarter, with parts, service and body shop revenues up 11.7% compared with the same timeframe in 2016. Rush’s Class 8 sales rose 20.6% compared with the third quarter of 2016 and accounted for 7.1% of the U.S. Class 8 truck market. The company’s Classes 4-7 medium-duty sales increased 14.5% year-over-year and accounted for 4.6% of the total U.S. market.